When we were young, we didn’t have all the luxury of things (even up to this day). And I have to admit that there were a lot of times that I wished I was a rich man’s daughter. I wished I could afford the nice toys that other kids are playing, I wished I could go to places I see in televisions, I wished I could live a luxurious life. As I look back to our humble beginnings, I couldn’t help but smile when I realize how envious I was with other children. Thankfully, my mother was there to remind us to be thankful with what we have and be contented with what’s served on the table. I will never exchange the moment I had with my family when we were little kids. Someone can be very rich and famous who can have what he wants in just one snap but without contentment, one will never be happy because he cannot appreciate what he already has. Contentment, as we know is one of the things that our parents want to teach us growing up. 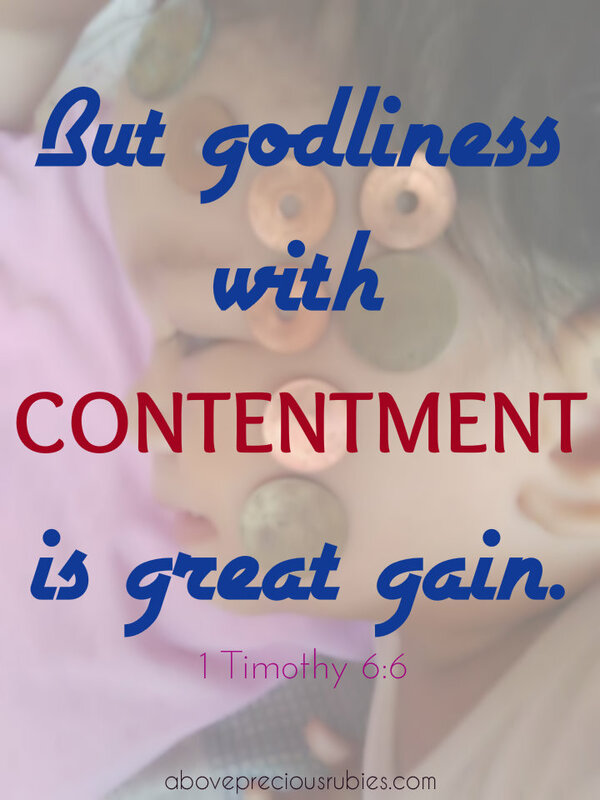 A person who is contented with what he possesses is better than someone who is wealthy but is not contented Not only that, the bible says in 1 Timothy 6:6, that “godliness” plus “contentment” is such a great gain. The bible teaches us to find happiness in every little thing and thank God for all the things that we possess and there, we can find happiness. To be content does not mean that you don’t desire more, it means you’re thankful for what you have and patient for what’s to come.